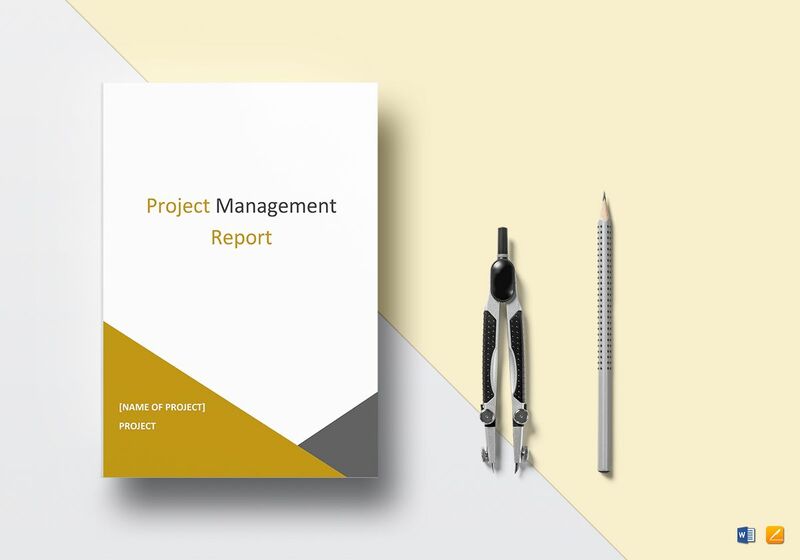 Present results of a project using this Project Management Report Template. 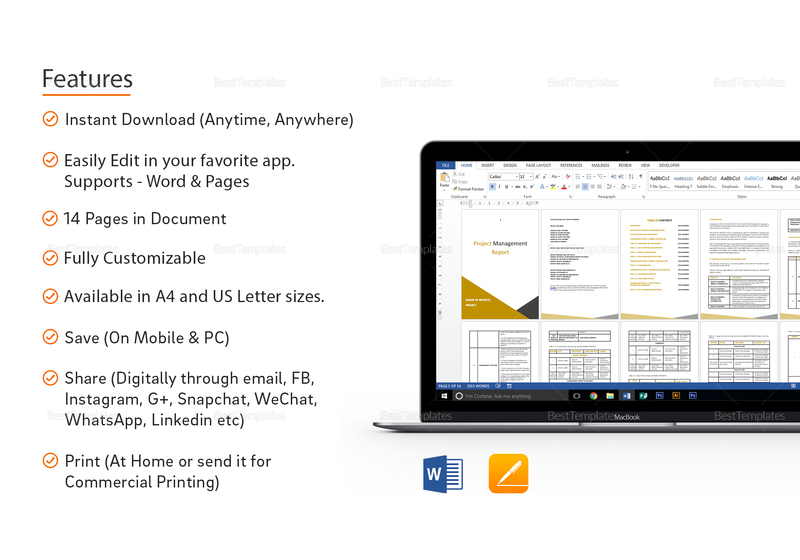 Open and edit this 14-page document with your favorite app or program that supports file formats for MS Word or Pages. 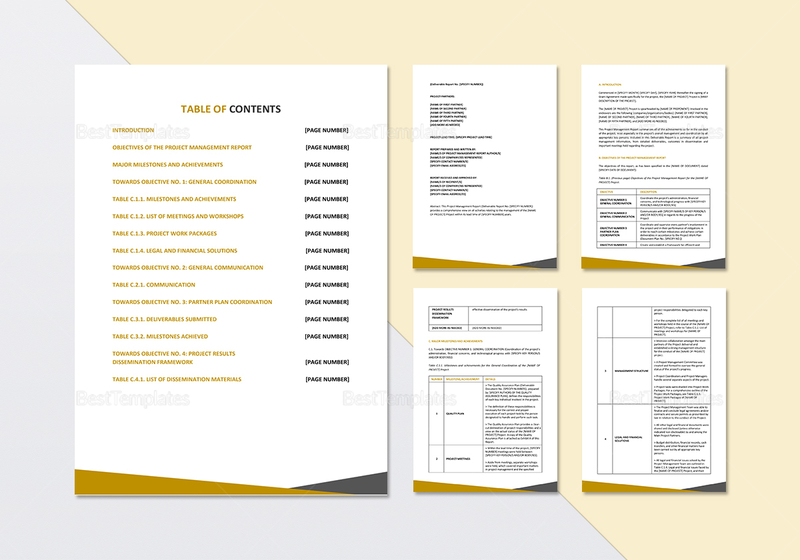 Download now to get instant access to this easy to edit template with standard fonts in A4 and US letter sizes. 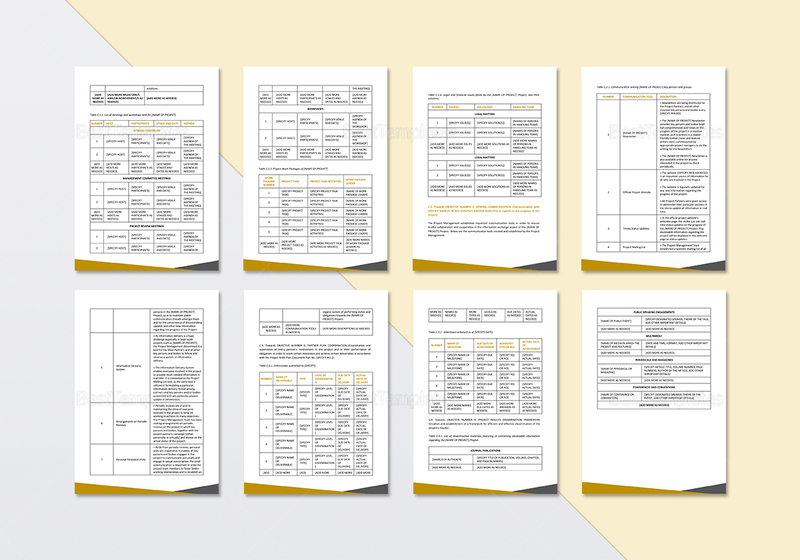 Print conveniently through commercial printing or at the leisure of your own home.